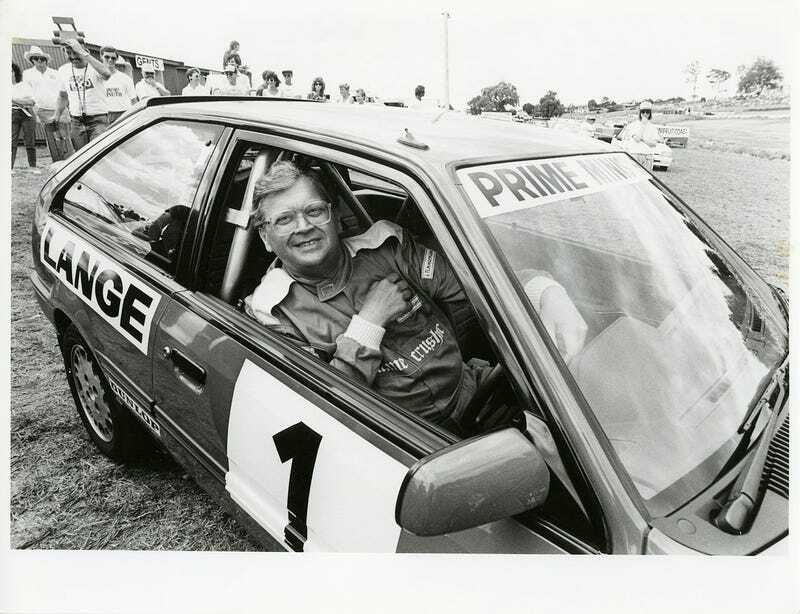 New Zealand’s Prime Minister from 1984 to 1989, David Lange, participated in a one-make Ford Laser racing series. While he was in office as PM. He is now my hero. I’d like to see Theresa May or Justin Trudeau participate in a racing series. In fact, we should have all world leaders participate in motorsport. Just replace wars with motorsport. Would be a lot more entertaining.